ALVERDE lip balm pampers your senses with cuddly winter fragrance of licorice and cotton. 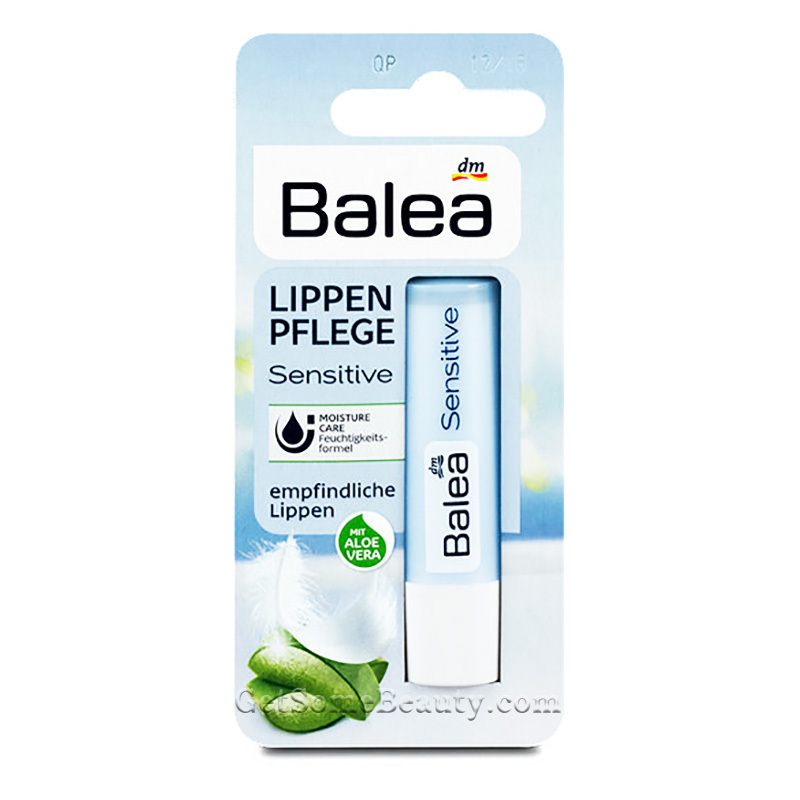 Your lips are protected from drying out and become silky smooth. 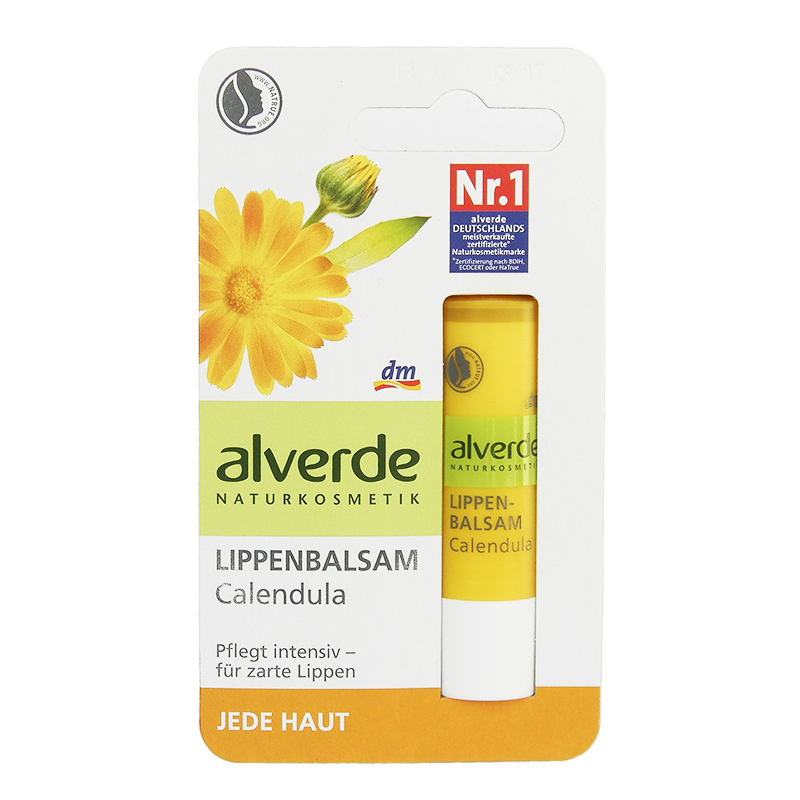 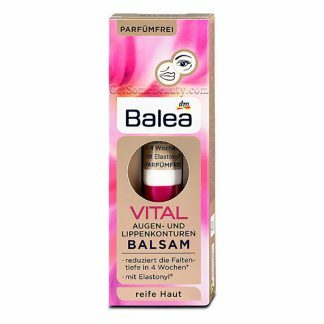 The moisturizing lip balm fits in any handbag and is perfect for home and travelling. 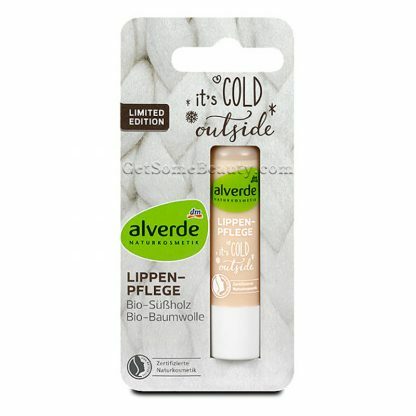 For soft lips!